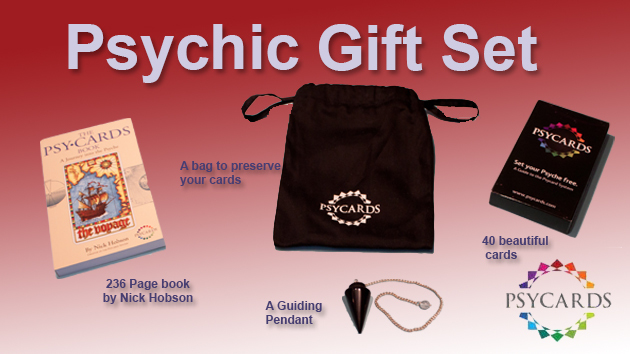 £14.00 (FREE Delivery in the UK; plus P&P for other countries) Postage and packing included. 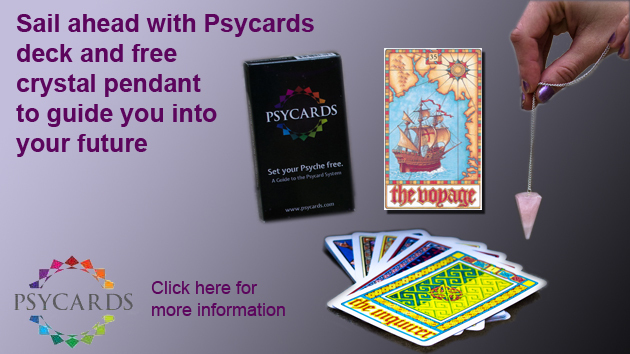 Psycards: A New Alternative to Tarot by Catt Foy Catt Foy is an american author, psychic reader and Psycards USA distributor. 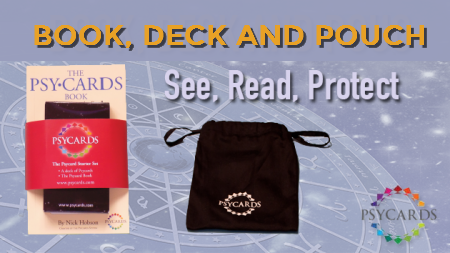 167 pages full of useful and detailed information about Psycards spreads. 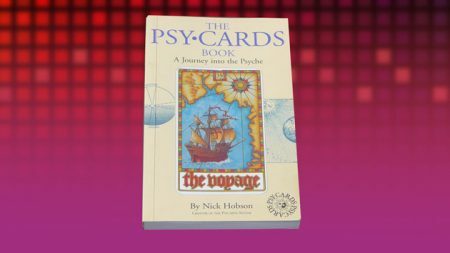 Psycards came to Catt Foy in a series of “coincidences” which would have impressed Jung himself with their synchronicity. 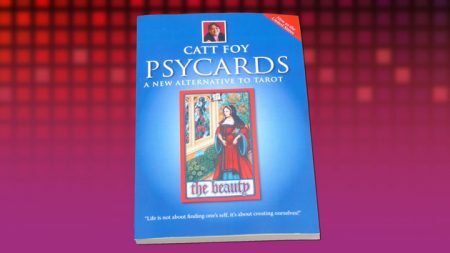 Catt had spent several years as a psychic reader prior to coming across the Psycards. 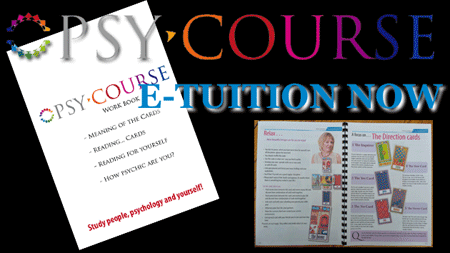 On laying them out for the first time, she discovered, that she instantly understood their meaning.